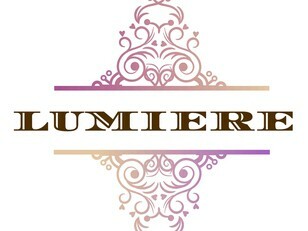 Hong Kong: LUMIERE will be first launched on July 6th in Hong Kong. We strive to provide international designers the opportunity to express their artistic talents by presenting their collections. 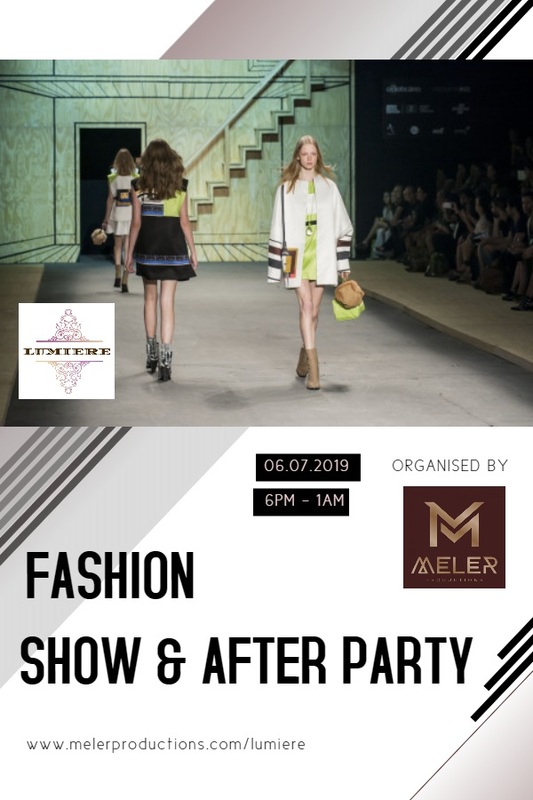 We achieve this by hosting our Fashion Show where we introduce a modern twist to Fashion Runways by introducing different designers from Japan, Hong Kong, USA, France, South Africa etc.. The runaway show will be from 7:00pm to 8:30pm. After the runway show, it will be an After Party special networking and we have the honor to have top EDM DJ z4nder from Los Angeles spinning. We will also contribute 5% of the ticket price to Redress, a Hong Kong based NGO working to reduce textile waste and promote environmental sustainability in the fashion industry. We plan to continue the momentum every year in Hong Kong, Los Angeles and Shanghai and use fashion as an outlet to make a global impact!